Worked as a consultant in Cornea, Phaco & Refractive surgery Dept. At Shri Ganapati Netralaya,Jalna. From2001-2004. Set up private practice at Aurangabad through Shri Gajanan netralaya & Dental clinic. Set up Drushti Eye Institute with Dr Sunil Kasbekar & Dr Jagdish Loya in2008. It’s a novel idea & all three of us have worked very hard to make it success. It has become possible due to support , encouragement & blessings of all the colleagues. 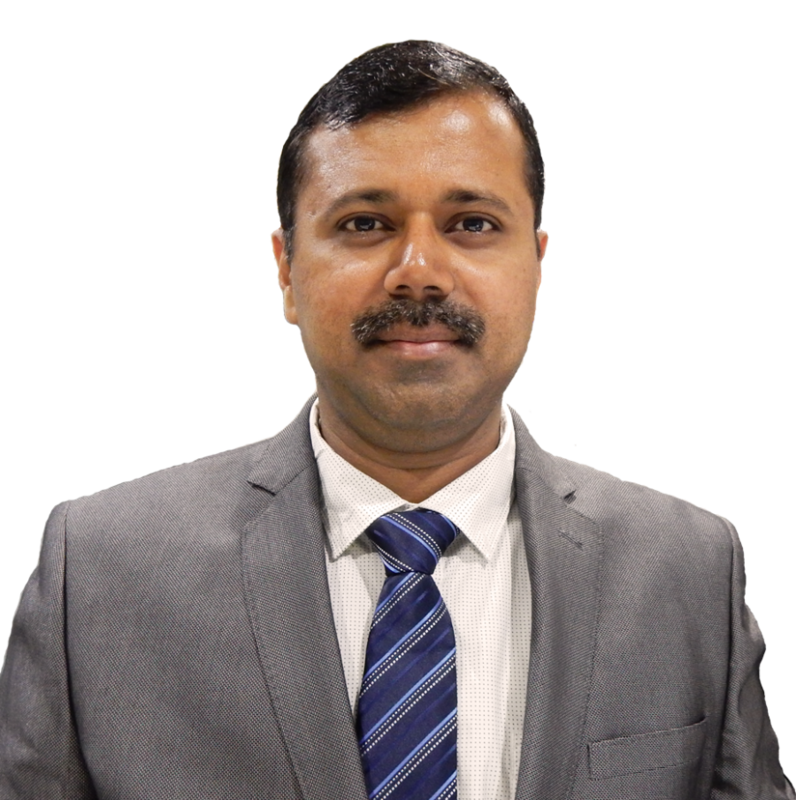 Currently working as Consultant LASIK,Phaco & cornea surgeon at Drushti Eye InstitutePvt Ltd, Aurangabad. Corneal transplants,Eye Banking, Lamellar Grafts - Eye Bank of Drushti Eye Institute Pvt Ltd has become one of the best in terms of number of eyes collected& Quality of corneal transplant Services.